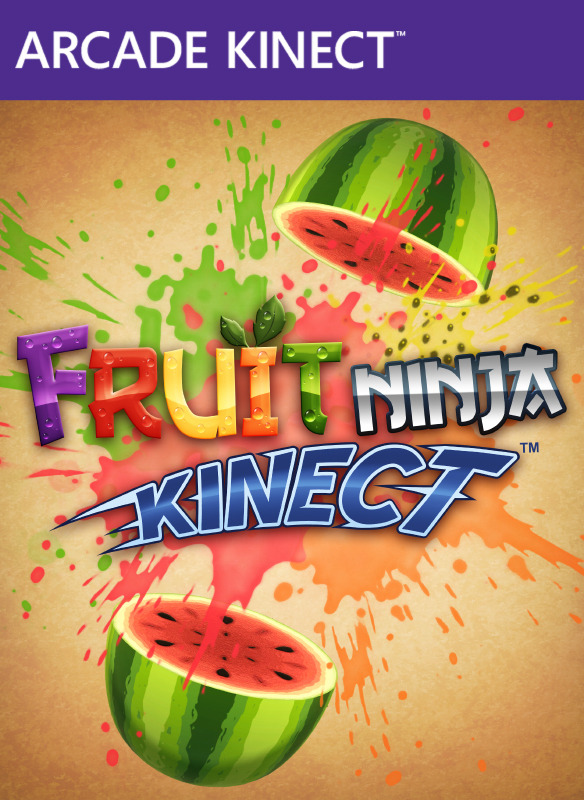 Fruit Ninja Kinect was developed by Halfbrick and was published by Xbox Live Arcade. It was released August 10, 2011 for 800 MSP. A code was provided by the developer for review. 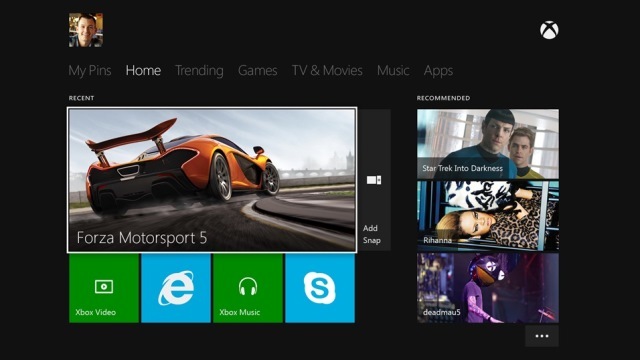 If you have an Xbox 360, you may have a Kinect. If you have one you know the games library is still a bit small. Up until now all Kinect games were retail. Fruit Ninja Kinect is the port of the popular smart phone game Fruit Ninja, and it has the distinction of being the first Arcade Kinect game. Now you can truly be a ninja and take out your anger on a healthy army of fruit. The game’s premise is simple: fruit flies up onto the screen and you move your hand in a slicing motion to cut it in half. Cutting three or more fruit in one swipe yields a combo multiplier. Some modes feature fruit that have special properties such as slowing time, others feature bombs which the player must avoid. It also supports simultaneous two player competition. 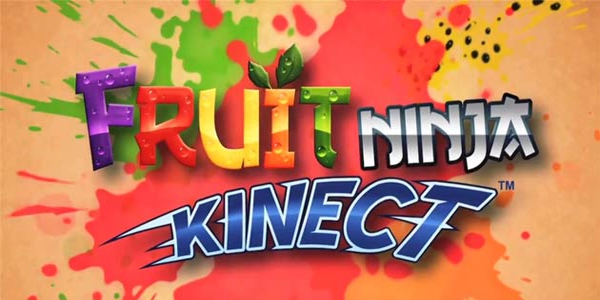 Karate chopping action – Fruit Ninja Kinect embodies what’s great about Kinect itself. Simply put, a shadowed avatar follows your movements as you slice any fruit that flies into view. The Kinect controls are smooth and very responsive. The game was mercifully designed so that only fast motions are considered a slice. It’s so simple and accessible that anyone could play, provided they’re agile enough to move their arms quickly. Sure, you’ll look silly moving your hands around like a goof, but you’ll be having tons of fun doing it. Modes, challenges and multiplayer – The game offers a handful of game modes, all of which are great. Classic mode requires you to go as long as you can without hitting a bomb or missing three fruit. Arcade mode gives you one minute to get the highest score possible, complete with powerups. The Zen mode is a no-danger game where all you have to worry about is cutting up as much fruit as possible. Finally there’s the Party mode which consists of one co-op and one competitive mode for two players. Co-op is essentially a two player version of Arcade mode. Meanwhile Competition is a high score challenge where players must only slice fruit that glows their color. There are plenty of other things to do as well, such as score-based challenges, or trying to unlock all of the cool blades, backgrounds, and shadows. Menu navigation – Unlike most Kinect games, Fruit Ninja ditches the usual hold-hand-still-to-select navigation and replaces it with karate chopping your desired option. The controls are touchy and require precision; hitting the wrong option happens all too easily. Scrolling through the swag list is also tricky; the chopping motion usually overshoots the next couple options. It takes practice to go through the menus correctly, and it really shouldn’t. Addiction factor – The game is only worth its value if you become addicted to the gameplay. 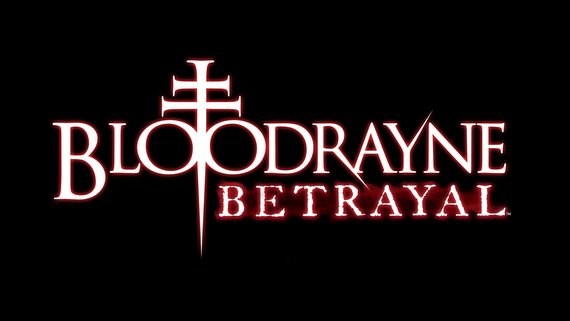 You can see everything the game has to offer in less than an hour, so everything depends on replayability. This is one case where the demo is the perfect example of the rest of the game. 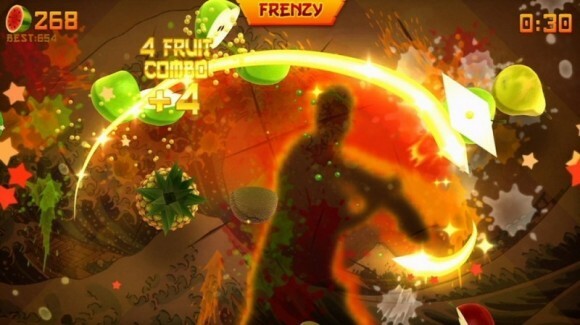 Of course, if you do get addicted to fast-paced fruit frenzy you may not like how sore you feel the next morning. It’s a workout to play for more than a short while, so that may be a plus or minus depending on your tastes. 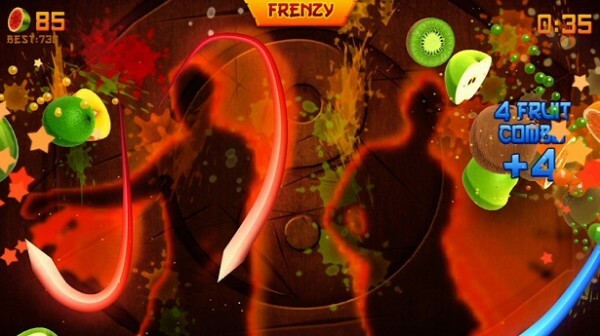 Fruit Ninja Kinect can be a great selection for those who love the mobile version of the game. Chopping fruit is fun for everyone and can make a great party game with its short periods of play and players can switch with ease. The game has some of the best Kinect controls you can find, flashy visuals, and some random fun facts about fruit. At 800 MSP it’s an inexpensive addition to the Kinect library, but the drawback lies in its lack of depth. It can be addicting for some, but others will find that there’s just not enough to it. Thankfully the demo is a great representation of what’s offered in the full game.